Pete Ramey has been specializing in equine hoof rehab since 1994. He is the author of the book Care and Rehabilitation of the Equine Foot, the instructional DVD set Under the Horse, numerous other instructional DVD sets, and the free how-to articles at HoofRehab.com. 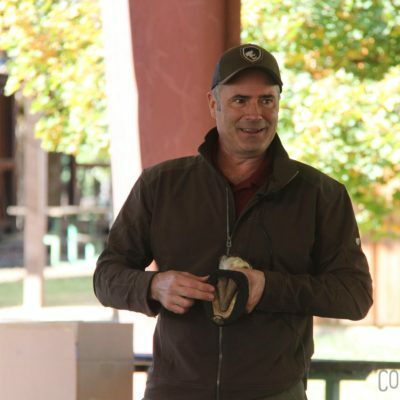 He is a founding member of the American Hoof Association, works in northeast Georgia, and teaches rehabilitation clinics worldwide.